ISLAMABAD: Pakistan Tehreek-e-Insaf (PTI) Chairman Imran Khan on Wednesday stressed that it is the state’s responsibility to provide basic rights to the underprivileged. While addressing a religious minorities convention, Imran presented his party’s agenda to uplift religious groups across Pakistan. He further stated that during the ‘enlightened Muslim rule’ in the sub-continent, minorities were free to follow their religious beliefs. 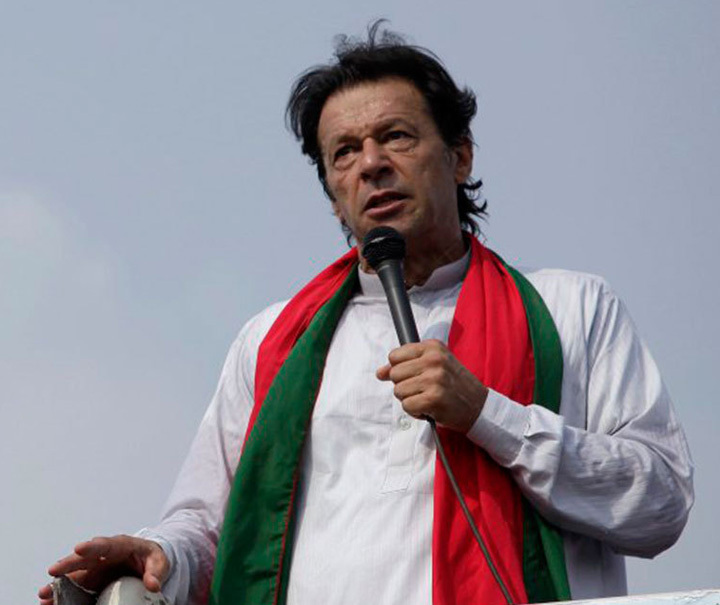 “The more developed a society, the more protected are the weak from the powerful,” Imran said. “I receive a lot of complaints from the Hindu community in Sindh that women belonging to the minority are forcefully married to Muslims,” the PTI chief added. Imran Khan also said that the law in Pakistan is different for the weak and powerful. The PTI chief reiterated that only those societies where the supremacy of law prevails are considered civilised. “The constitution has guaranteed that the state will provide education and health facilities to the people but what is actually available for the common man? Facilities are only available for a small segment of the society,” he observed.